Neural Induction: The Nervous System is triggered by signals, from a specialized cluster of cells that triggers neural development in the ectoderm. This signal can then effect neurons in the body. 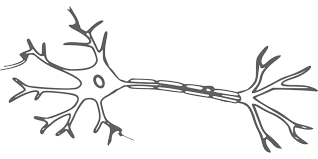 Neural Induction is the effect of one neuron to another neuron. There are currently no items matching "Neural Induction".